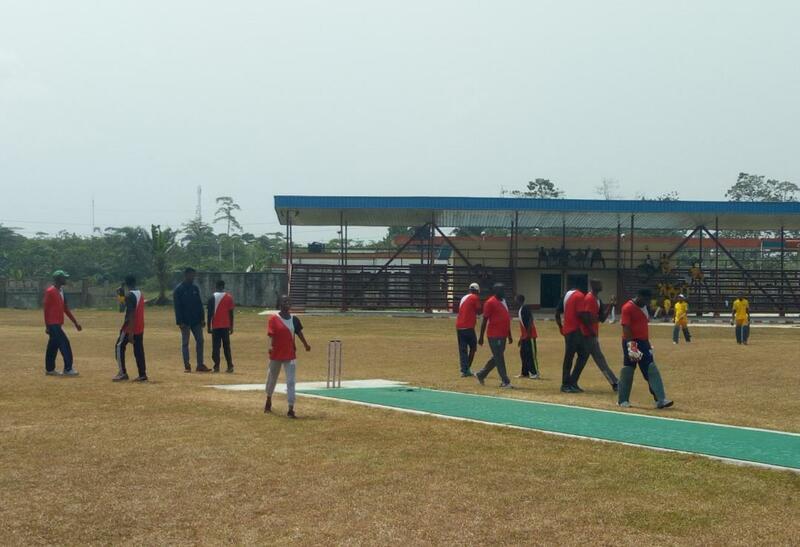 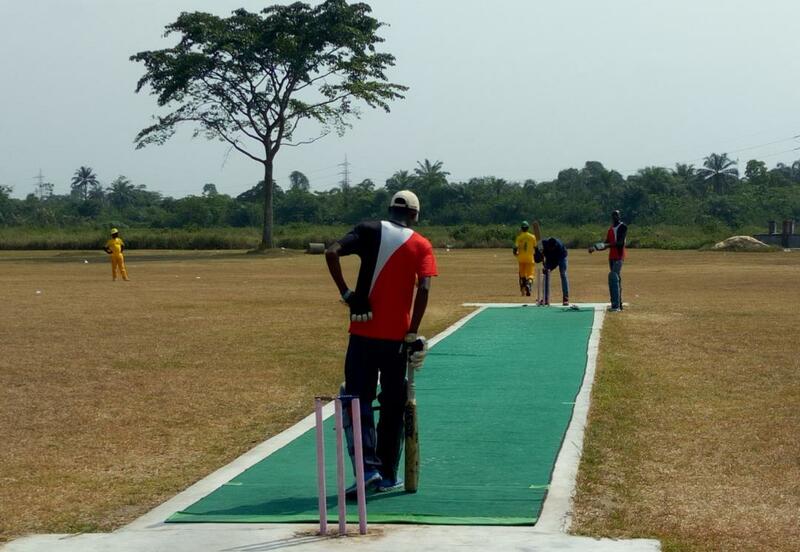 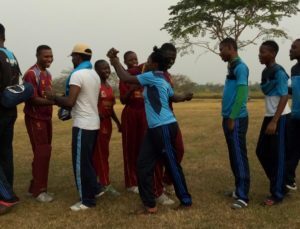 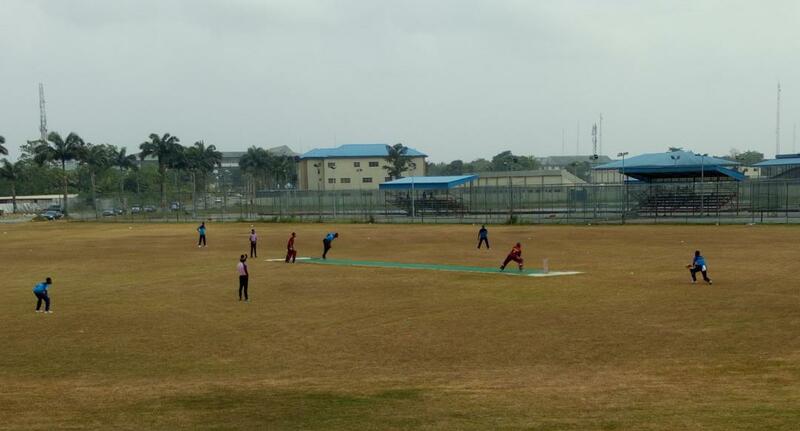 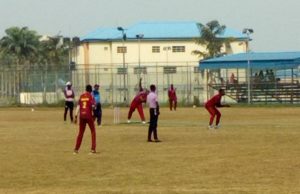 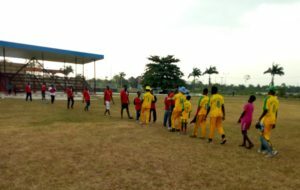 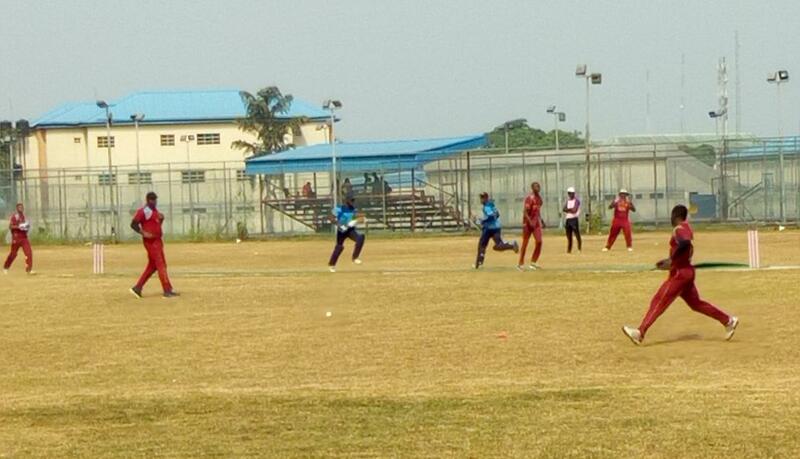 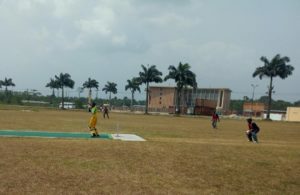 The port Harcourt Cricket Season 2019 kicked off over the weekend of 12th January 2019 at the Uniport Cricket Oval. Fixtures had been drawn and the season’s opener began with Rivals K-11 CC vs Benvic CC while the game for 13th was between Panthers CC and Whales CC. K-11 Won the toss and elected to field first sending in Benvic CC to bat. 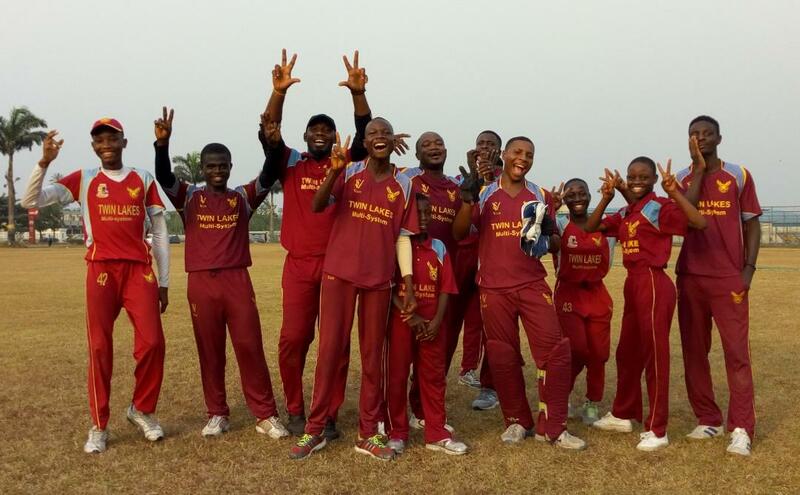 Benvic CC scored 213 runs for the loss of 7 wickets in 40 0vers. 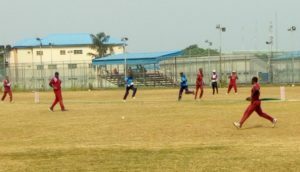 In the second innings, K-11 CC put up a decent chase but fell short of the required total scoring 177 runs for the loss of 7 wickets in 40 overs. 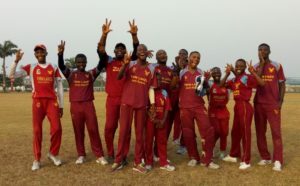 Benvic CC won by 36 runs. 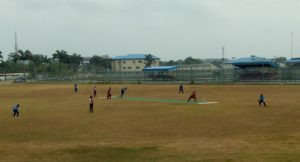 WHALES CC VS PANTHERS CC (13/1/19). 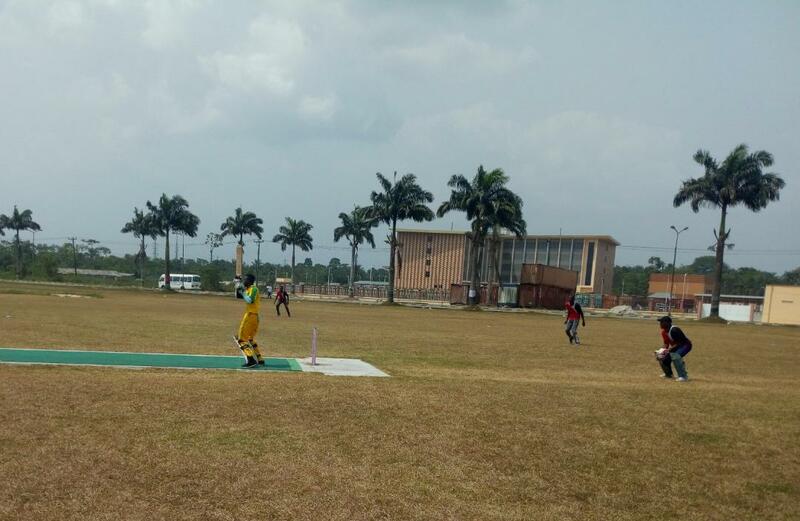 Whales CC won the toss and elected to Bat scoring a total of 214 runs all out in 34.4 overs. Man of the match award presented to Joseph Edet of Whales CC with 28 runs off 32 balls and 4 wickets for 44 runs in 6 overs. 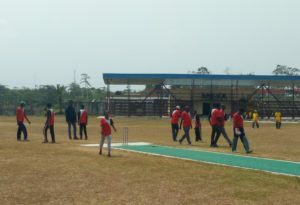 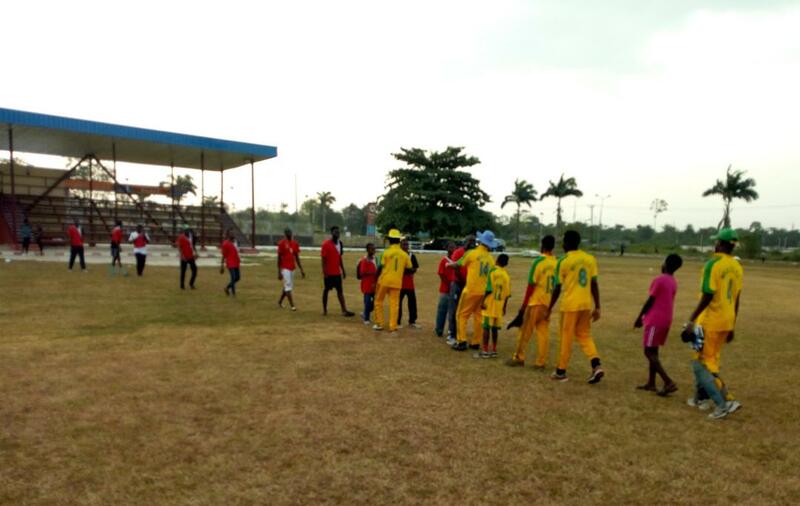 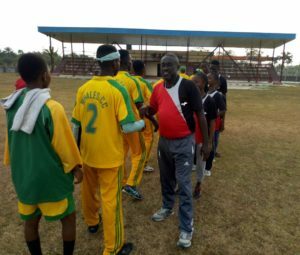 No Replies to "Benvic and Whales C.C off to a flying start as the Port Harcourt 2019 League begins"